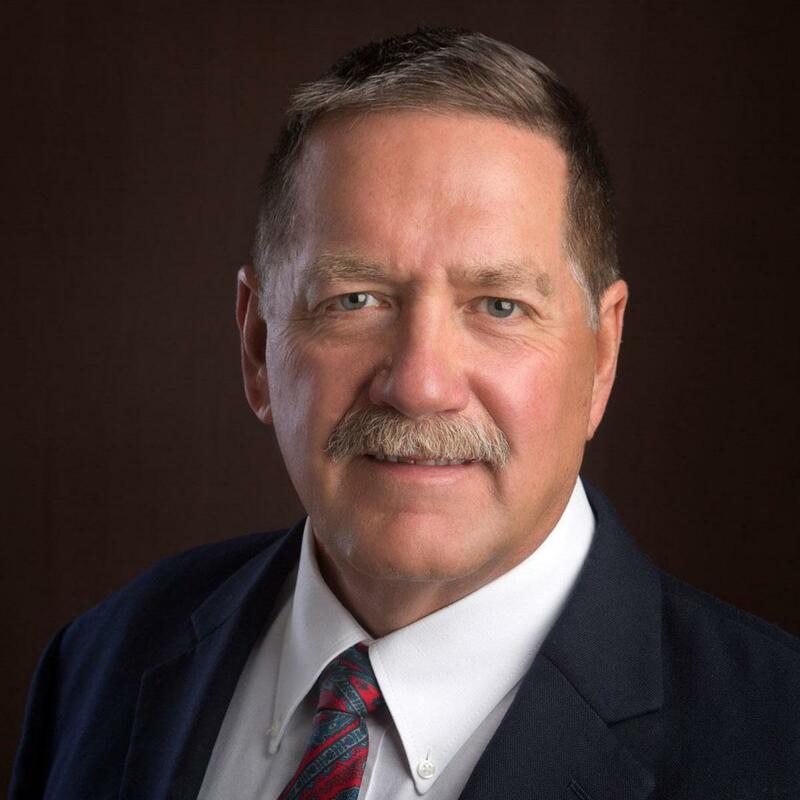 As you peruse Chuck Schroeder’s biography, it becomes quite evident that Chuck is a servant leader and a person with wide-ranging knowledge and broad interests. 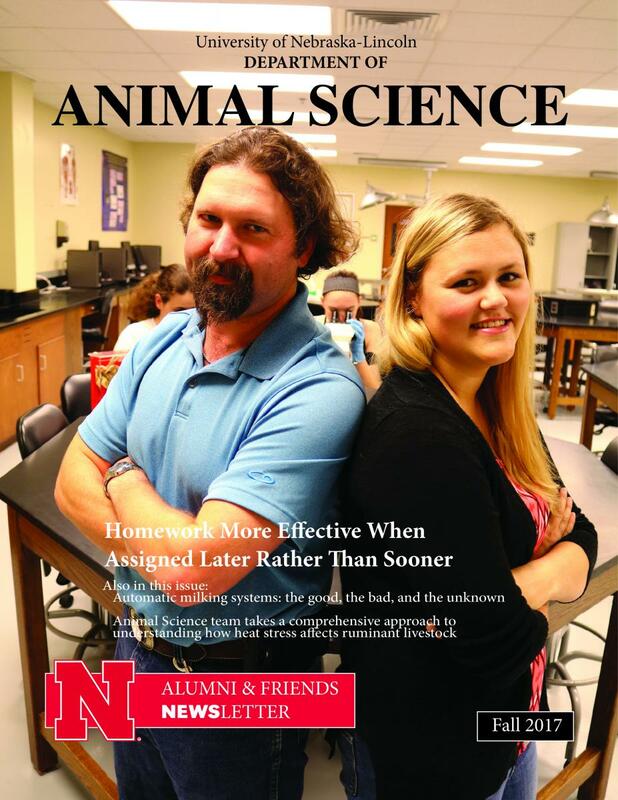 Schroeder’s career has closely aligned with the Block and Bridle Club’s core objectives, which are; 1) to promote a higher scholastic standard and a more complete understanding of Animal Science among student members; 2) to promote animal agriculture through development of a program of activities that will supplement students' study of the animal sciences; 3) to enhance professionalism of students who will one day be leaders in the animal agriculture industry; and 4) to bring about a closer relationship among all students pursuing some phase of animal agriculture as a profession. 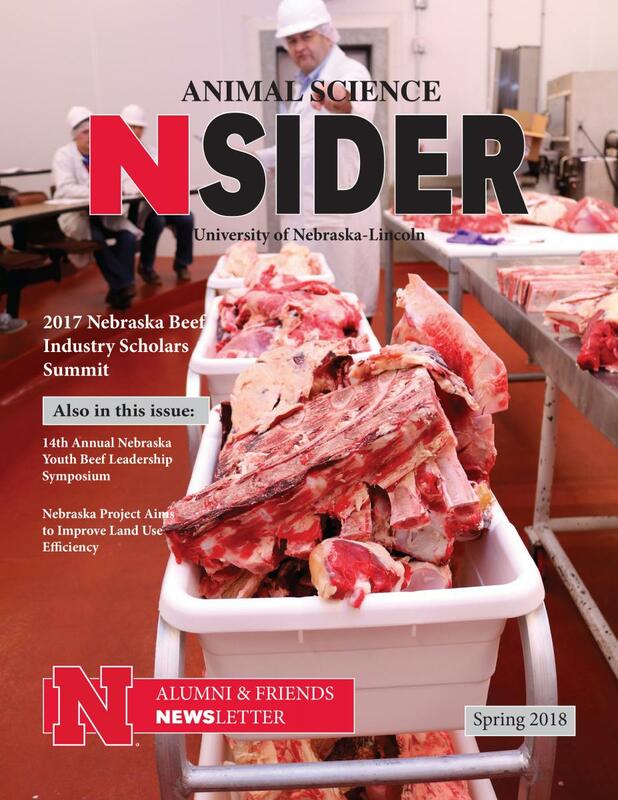 Schroeder graduated from UNL (1973) with a Bachelor of Science in Agriculture with a major in Animal Science. 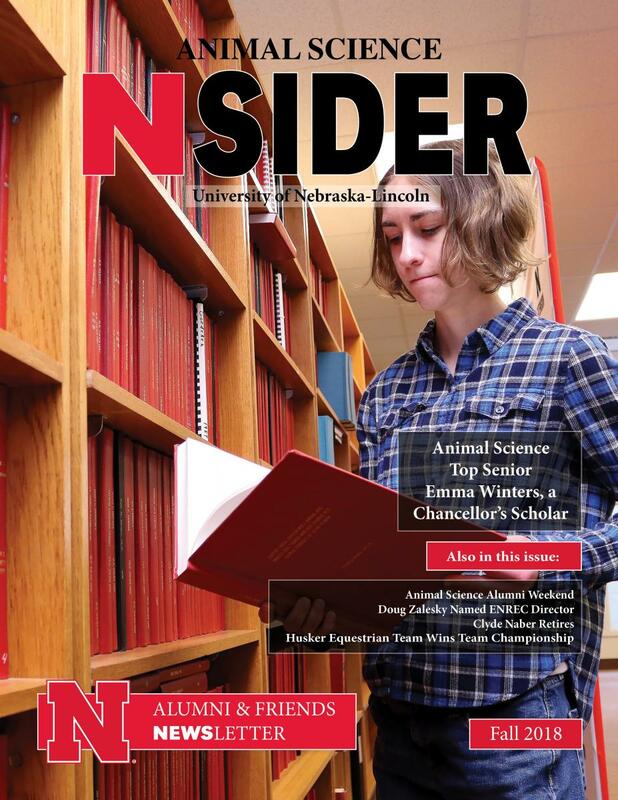 During his time at UNL, Schroeder was a member of the Block and Bridle Club and participated on the livestock judging team and the UNL rodeo team. 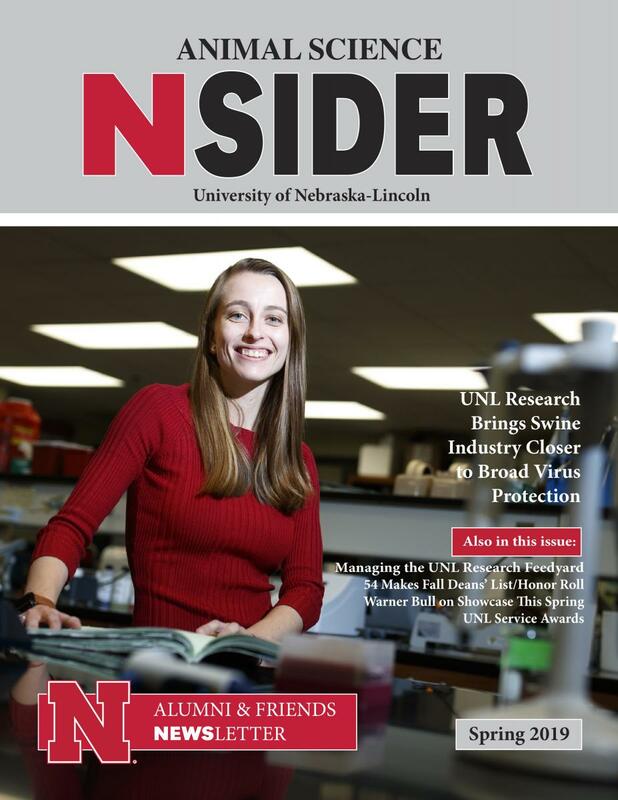 Upon graduating from UNL, Schroeder returned to his family’s farming, ranching and cattle feeding enterprise, the Schroeder Cattle Company. 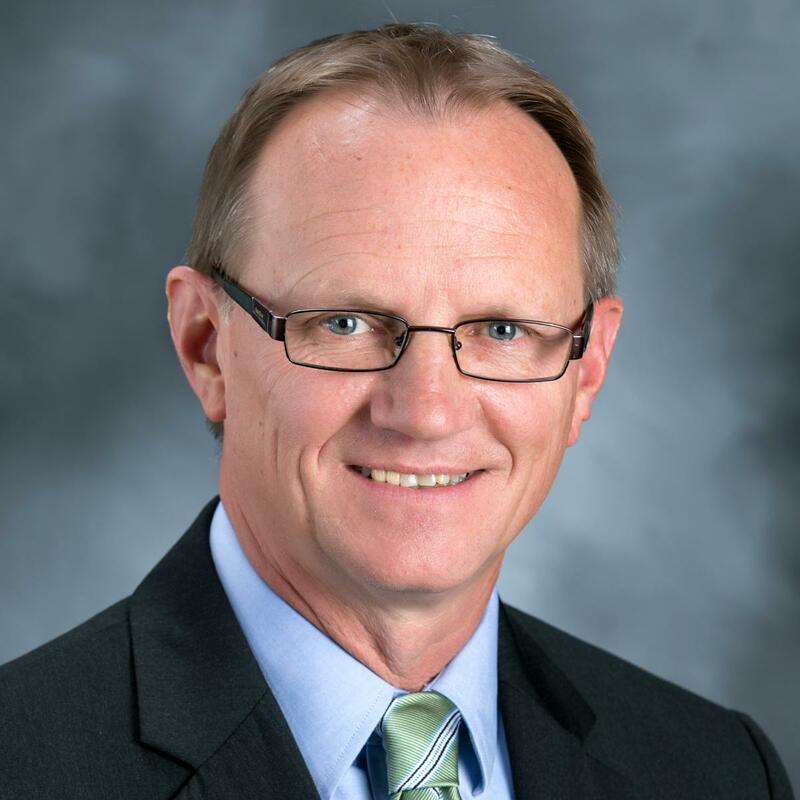 However, Schroeder’s passion to serve the cattle industry and agriculture lead him on a diverse and distinguished path in servant leadership roles. 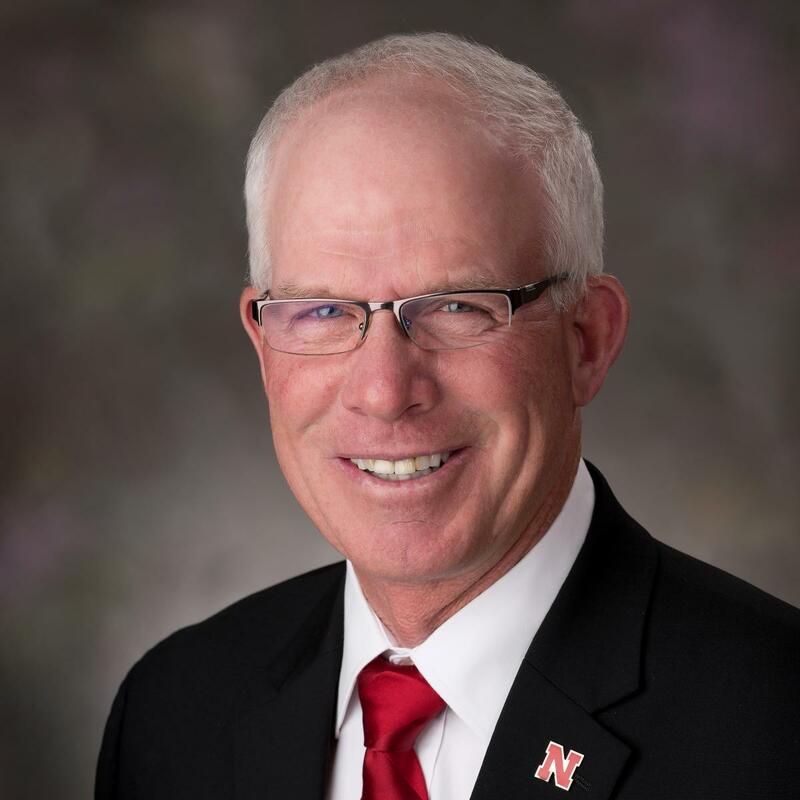 Leadership roles that Schroeder assumed included serving as the Director of the Nebraska Department of Agriculture (1983-1986), Executive Vice-President of the University of Nebraska Foundation (1986-1995), Chief Executive Officer of the National Cattlemen’s Beef Association (1995-2002), President of the National Cowboy and Western Heritage Museum (2002-2013), and founder and Executive Director of the Rural Futures Institute at the University of Nebraska (2013-2018). 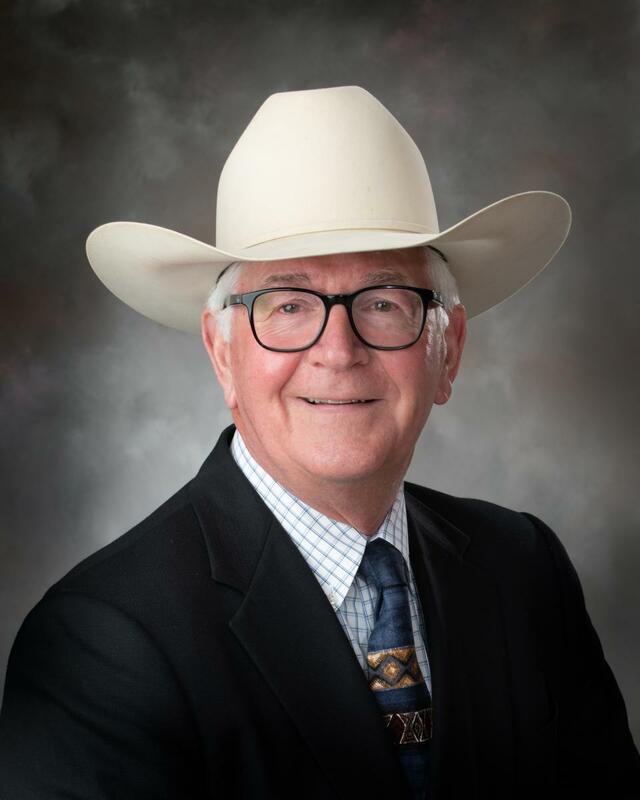 Over the course of his career, Schroeder has received multiple awards and recognitions including, for example: Oklahoma Humanities Council Community Leadership Award, the National Cowboy Symposium Western Museum Award, the UNL College of Agricultural Sciences and Natural Resources Alumnus Award, the Ak-Sar-Ben Agricultural Achievement Award, and inclusion in “Who’s Who in the Western Livestock Industry.” Schroeder was also selected for participation in the Gallup Premier Leadership Institute and Stanford University’s Executive Program for Non-Profit Leaders.